Change isn’t easy. In fact, it can be downright difficult. But it IS possible. We have the power within us to create change. Through my journey, I’ve learned that change requires one specific thing… and this one thing has the power to push you towards a path of true, transformational change. Watch this episode of Ruby T.V. 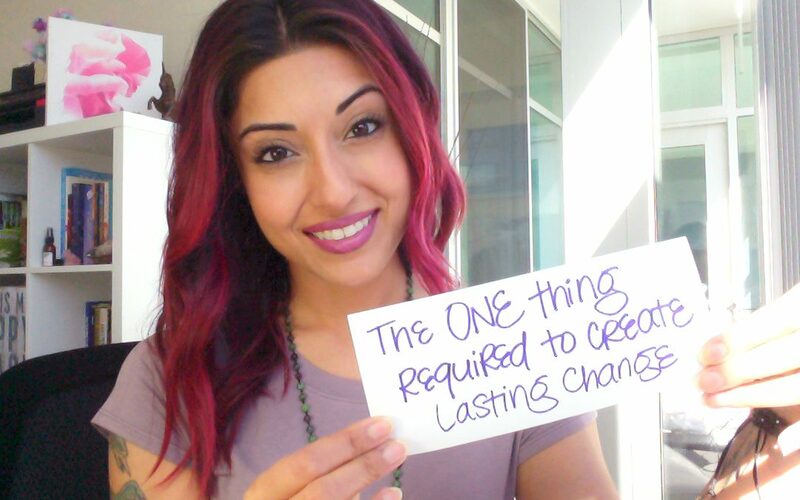 and learn the ONE thing required to create lasting change in your life!